Quang Ho was born on April 30, 1963, in Hue, Vietnam. He Immigrated to the United States in 1975 and is now a U.S. Citizen. 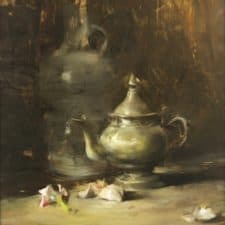 His artistic interest began at the early age of three and continued through grade school, high school, art school and led him to a very exciting and successful painting profession. In 1980, at the age of sixteen, Quang held his first solo exhibition at Tomorrows Masters Gallery in Denver Colorado. The exhibit was a great success for the high school sophomore. Tragically, two years later in 1982, Quang's mother was killed in an auto accident, leaving him the responsibility of raising four younger brothers and a six-year-old sister. 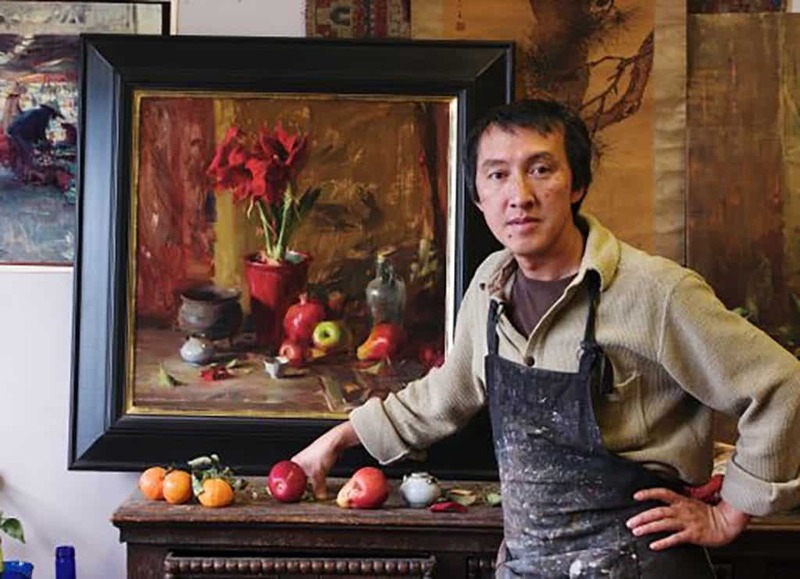 That same year, Quang enrolled at the Colorado Institute of Art on a National Scholastics Art Awards Scholarship where he studied painting under Rene Bruhin, whom Quang credits with developing the foundation for his artistic understanding. 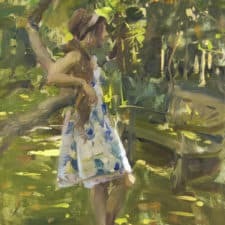 Quang Ho graduated from Colorado Institute of Art in 1985 with the Best Portfolio Award for the graduating class. Art dealer, Mikkel Saks, discovered Quang Ho’s talent and promoted him through his gallery with enthusiastic results. 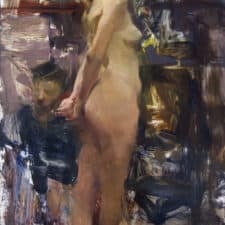 Working mostly in oils and occasionally watercolor and pastels, Quang Ho’s subject matter ranges from still-life, landscapes, interiors, and dancers, to figurative. As he says, “Subject matter is not really important to me. I can find visual excitement all around me as well as on the canvas, from a knot on a tree, a graceful branch of a wilting flower, to a juxtaposition of a few simple shapes and colors. 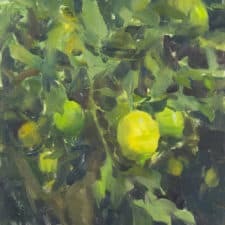 The inspirations are inexhaustible.” Quang Ho currently teaches at the Denver Art Students League and is an admirer of the works of realist artist Andrew Wyeth. Quang’s extracurricular interests include golfing and studying philosophy and religion. Quang Ho's illustration works have been featured in the Illustrators Annual and exhibited at the Museum of American Illustrations, as well as at the Communication Arts Illustrations Annual. 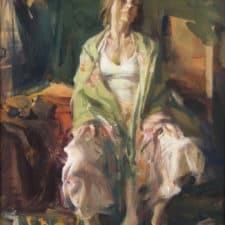 2000 April Southwest Art "Oil Painters of America Show"